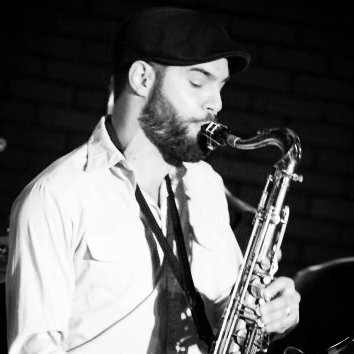 Tommy Occhiuto studied music at Loyola University New Orleans with John Ellis, Tony Degradi, Johnny Vidocivich, Michael Pellera, Brice Winston, and Nicholas Payton most notably. Upon graduating in 2003 he toured with Johnny Sketch and the Dirty Notes until moving to San Francisco in 2007. Some projects he has worked with or is currently involved with include East Palo Alto’s Vintage Music Collective, Baba Ken Okulolo’s Afro-Beat Connection and The Upside Trio. He has also worked with San Francisco’s The Park backing up such artists as Dorando, and Melina Jones among others. He currently teaches and plays in the S.F. Bay Area.